Hotels across Cairo transform when it comes to holidays and occasions like Eid Al Adha. Whether it’s live entertainment, suitably lavish feasts or other random bits and pieces, they never fail to make the most of it. 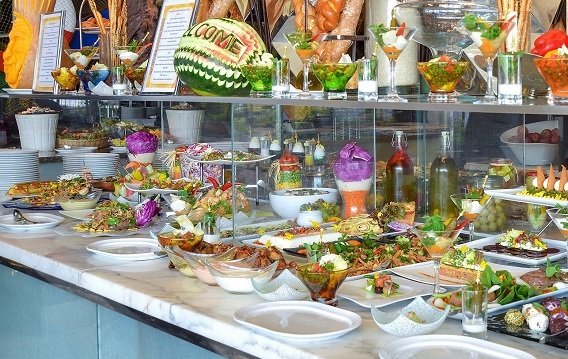 This Eid Al Adha is no different, but when it comes to food and entertainment, the Semiramis InterContinental Cairo might just have nipped into the lead. Putting a distinctly oriental spin on celebrations, Haroun El Rashid is set to welcome a whole host of performers, including a long list of singers and belly dancers – but in true showman-style, the folks at the Semiramis are keeping it a surprise. What we do know, however, is that on the first day of Eid (September 1) between 1PM and 6PM, Night & Day is set to mark the day with another of its trademark lavish brunches. 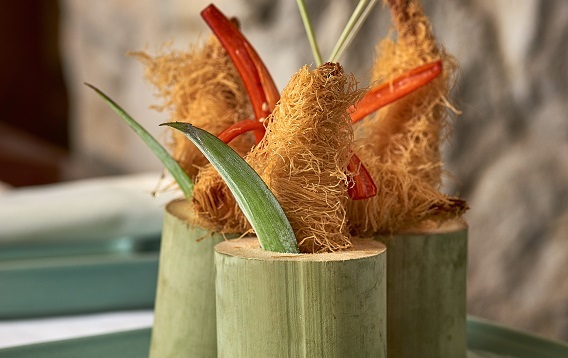 For 345LE++, diners will be privy to a whole host of à la minute dishes from around the world, covering everything from traditional and Oriental cuisines, to sushi and teppanyaki. There’s plenty more to indulge in across the rest of the hotel, too. 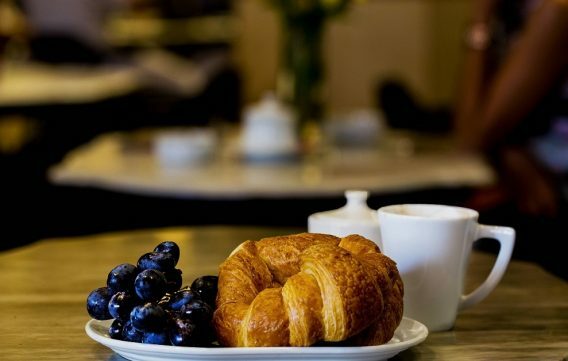 Café Corniche will be serving up an array of French and Oriental pastries, as well as freshly made sandwiches and salads, while if High Tea is the name of your game, you can enjoy those same sweet treats and a hot drink, while relaxing to live music in the evening. Alternatively, you can dine at one of the hotel’s other restaurants; Pane Vino, where authentic Italian dishes with modern twists, as well as a stunning view and shisha on the terrace, await, or popular, multi-award-winning Thai restaurant, BirdCage, where there’s a new Bento lunch box available for 185LE++. From Thai to Japanese, Sushiramis has plenty to satisfy both sushi traditionalists and more experimental sushi fans, with authentic rolls and traditional sashimi, as well some quirky creations. 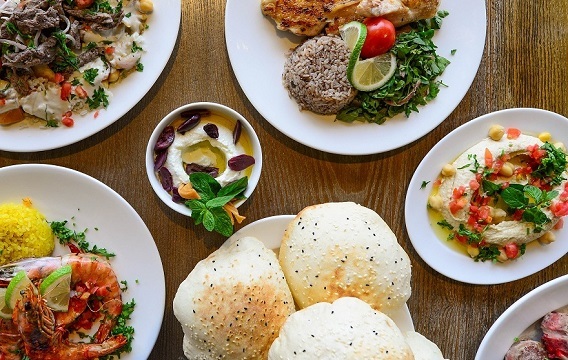 If you’re looking for something a little more familiar, however, then Sabaya can satisfy your Lebanese cuisine cravings.